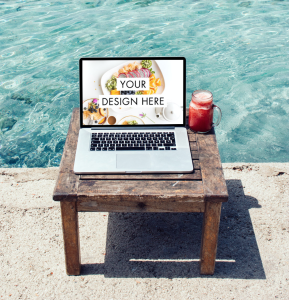 When I explain that my couple and I are selling mockups online from pictures we take during our travels, many people ask us: What is a mockup? 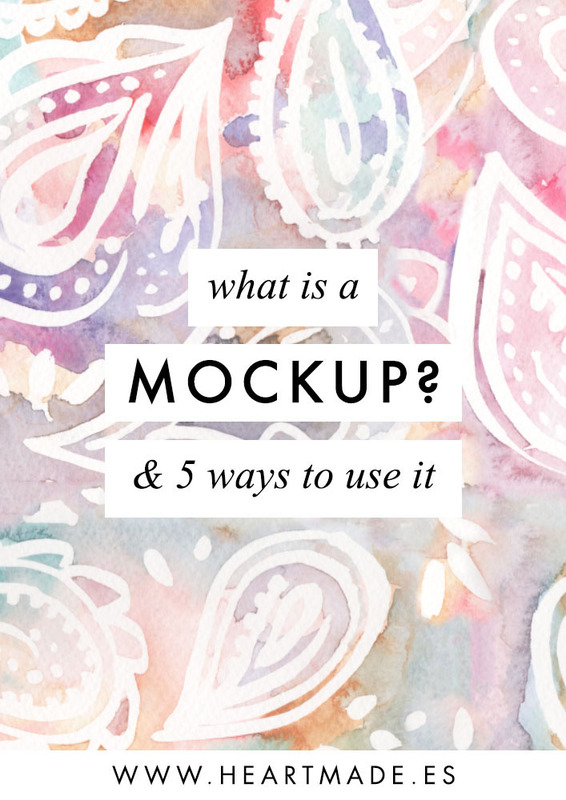 So I thought that since it’s something super useful and practical for many businesses, it would be a great idea to do a video explaining what is a mockup and showing you 5 different ways to use mockups for your brand. That’s how most of mockups look like: like a model. For me, that’s too flat and sometimes I need images that express more, that tell a story and convince people that what I’m showing is what they are looking for. That’s why when we started traveling we found it was the perfect time to take photographies of any new place we visit and create photo mockups from them. Now we have a huge directory and we are sharing it with anyone who needs a mockup in our Creative Market shop. The files we sell are .PSD (photoshop) layered files with an intelligent layer that you can simply double-click, copy and paste your design there and it will automatically apply the perspective and light to the main picture. 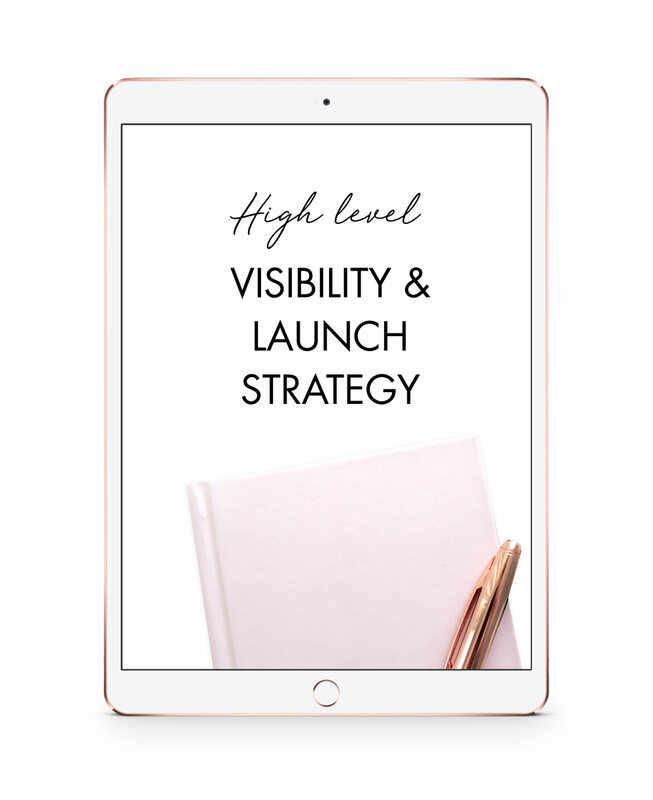 – and it’s super easy to use!! Simply add your info in this form and I’ll email you the PSD file so you can see how easy it is to use!